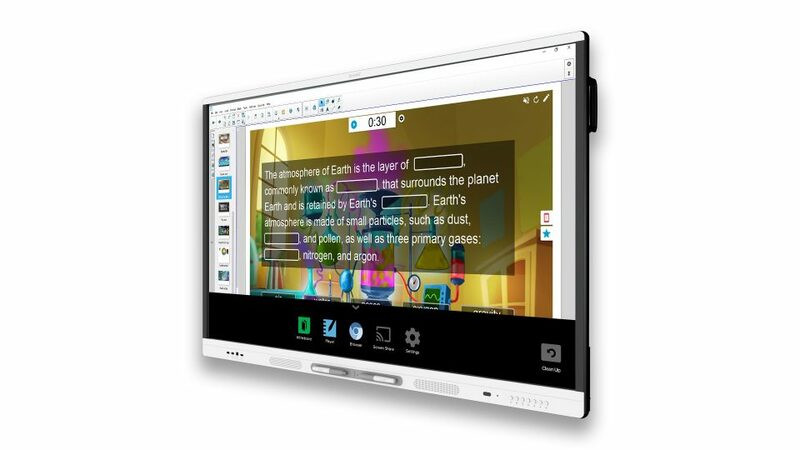 Joskos was one of the first companies in the UK to supply and install interactive classroom technologies and to provide hands-on training to teachers. We therefore understand the positive impact that interactive technologies can deliver when coupled with good teaching! Joskos has installed thousands of interactive boards and screens in schools across the UK, all of which comply with The British Standards Institute’s Specification for the installation of Audio Visual equipment in classrooms (PAS 122:2009). We can supply the latest models and ranges from manufacturers such as: CTouch, SMART, Promethean, and Clevertouch. Our experienced and certified Educational Technology Specialists will help you make the right choice, and will plan and fully manage your installation. For an obligation-free consultation on desktop and laptop solutions fill in the form or give us a call to speak to one of our Educational Technology Specialists. Want to find out how Interactive Classroom Technologies can further benefit your school?